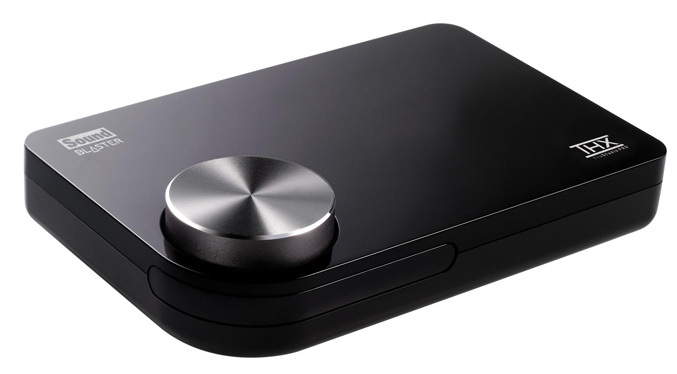 Creative rolls out two new external USB Audio Solutions for your laptop or desktop – the Creative Sound Blaster X-Fi Surround 5.1 Pro and the Creative Sound Blaster X-Fi Go! Pro. 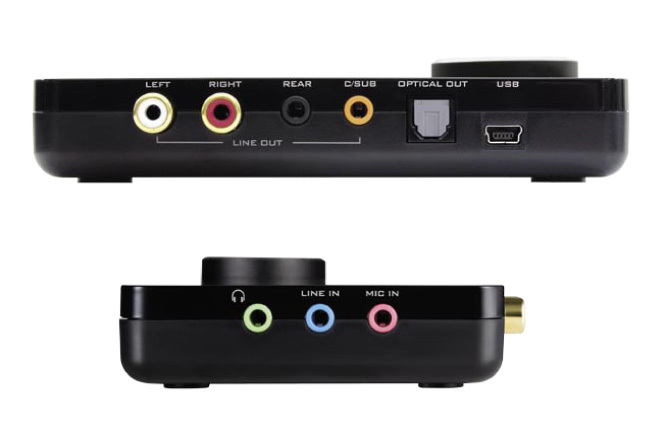 The X-Fi Surround 5.1 Pro is USB powered, feature THX TruStudio Pro audio technology with 5.1 channel surround sound, has gold-plated RCA stereo jacks, optical digital out and includes EAX 5.0 support. 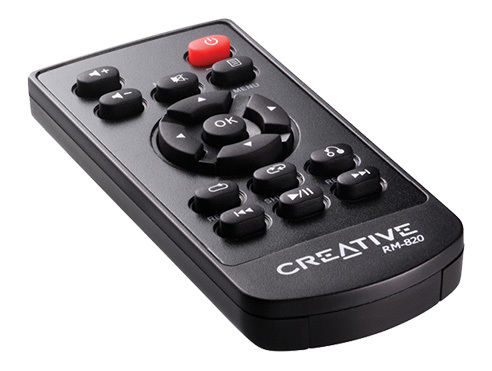 It has a convenient volume control knob, headphone and microphone inputs for a headset and comes with compact remote control. 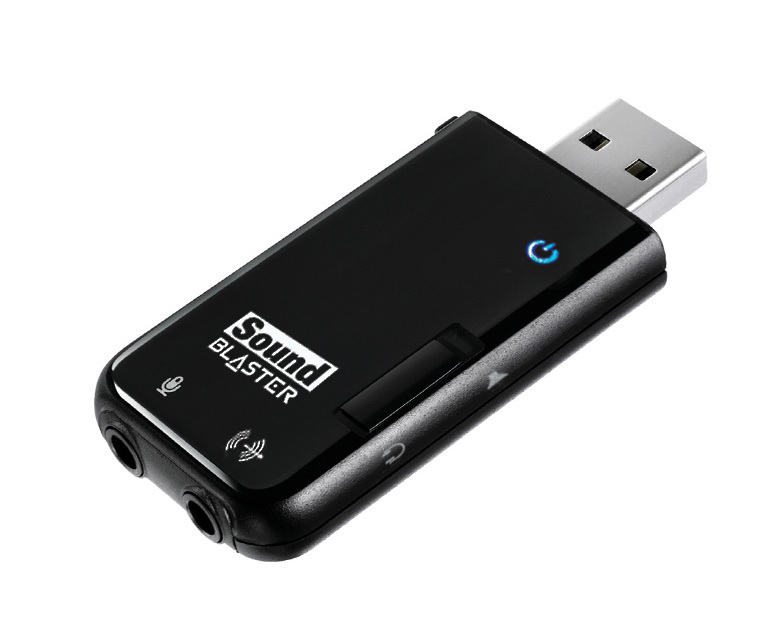 The Creative Sound Blaster X-Fi Go! Pro has the size and looks exactly like a USB thumb drive, designed for maximum portability, this tiny sound card is capable to bring incredible enhanced 3D audio to any computer and headphones. It packs 3.5mm stereo jacks for microphone-in, analogue line-out or headphones, support includes EAX 5.0 and THX TruStudio Pro audio technology and even has a connector that will let you hang it on a key ring. 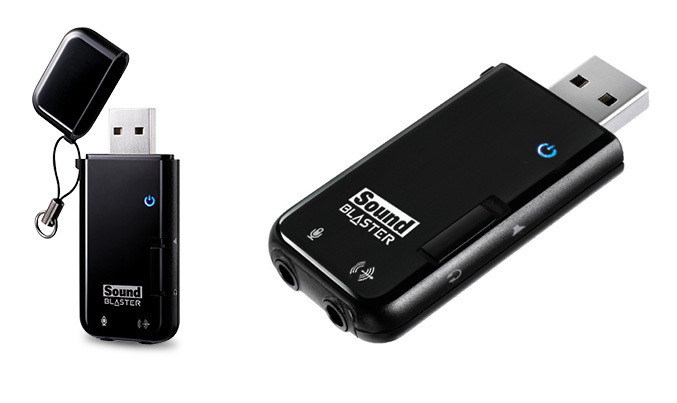 The Creative Sound Blaster X-Fi Surround 5.1 Pro and the Creative Sound Blaster X-Fi Go! 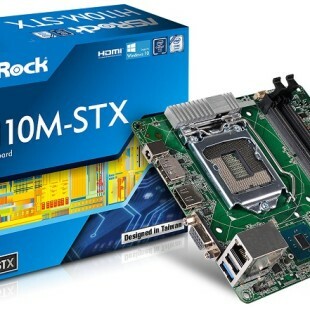 Pro will be available from mid December 2010 at the suggested retail prices of US$59.99 and US$39.99 respectively.